Judgment (game, 2018). An action-adventure video game by Sega. Developed by Sega. Official Trailer. Judgment is an action-adventure video game by Sega, developed by Sega. 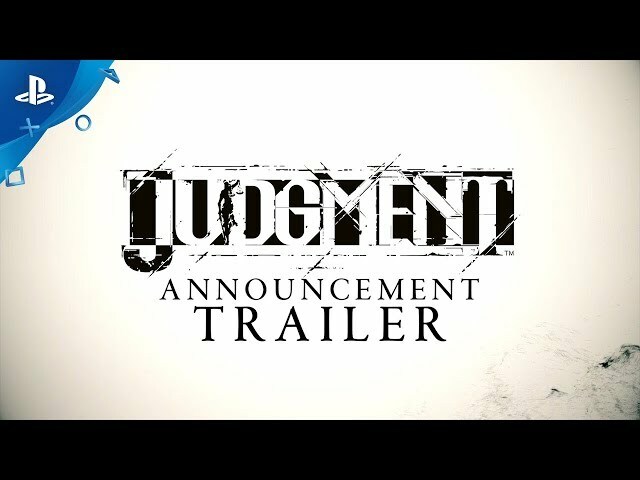 Judgment - Announcement Trailer | PS4. 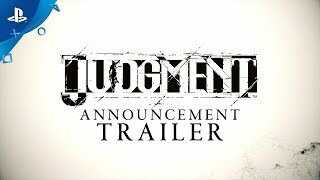 Judgment is an action-adventure game played from a third-person perspective. The game is a legal thriller set in the Yakuza world of Kamurocho, and follows private detective Takayuki Yagami as he investigates a serial murder case. It stars Japanese actor Takuya Kimura and employs a fighting system similar to that of Yakuza 0 where players can change into different styles. Additionally, the game features an investigation mode where the player must find traces of the criminal. When asked about similarities regarding both franchises, Yakuza creator Toshihiro Nagoshi stated that "location and assets might be the same, but the gameplay and story here are drastically different". 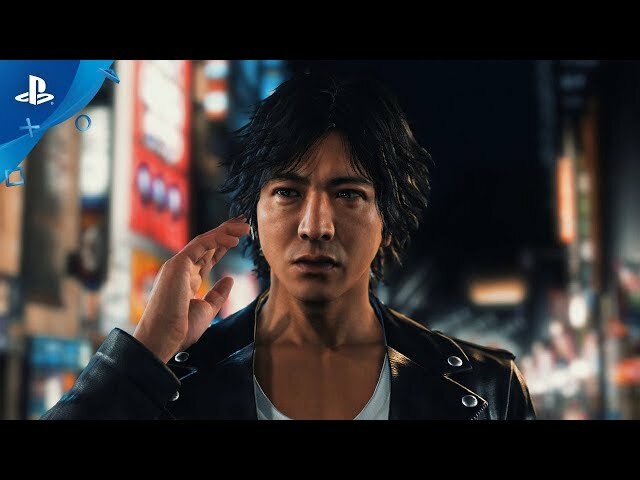 Judgment was scheduled to be released by Sega on December 13, 2018 and on June 25, 2019.